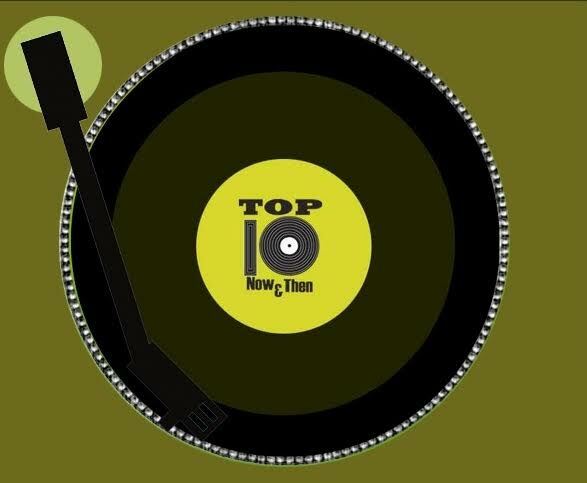 Top Ten Now And Then welcomes Old School 105.7 in Las Vegas to the growing TTNAT family. A big thank you to Program Director John Candelaria! You can hear the program every Sunday morning starting at 7 on Old School 105.7.